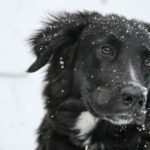 Home » Planning » 5 Must Have Items For Camping With Your Dog! 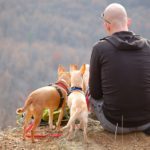 5 Must Have Items For Camping With Your Dog! 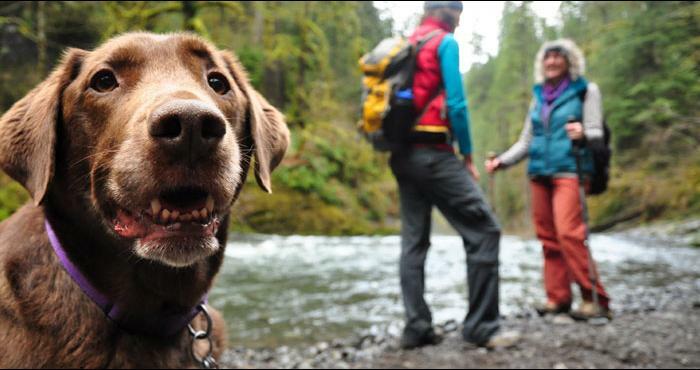 The fresh air of the great outdoors is calling your name, but you want to share this relaxing yet adventurous vacation with your best furry friend, right? Before setting off down the trail or pitching your tent at the local state park make sure you pick up these 5 essential items! 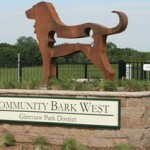 Even the most reliable recall off leash needs some containment. A dog play pen should always be considered for the down time after your day time fun. Relaxing is a big part of your camping trip, so why shouldn’t your dog have a safe, shady spot to kick up his paws and enjoy the sounds of nature? 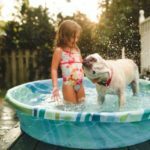 Look for an appropriately sized dog play pen that include a top to provide shade and collapses down in a snap for easy travel. You may not want to share your sleeping bag with your dog, so why not give him his very own cot? The Coolaroo dog bed allows your dog to sleep off the ground and stay cool during warm summer nights. You don’t have to worry about stowaway bugs with this bed, as the fabric is both flea and mite resistant. The cover is also stain resistant, easy to assemble and washes clean with some water pressure. What fun is any camping trip without a few favorite toys? Dog toy storage means keeping your pet’s favorite play things free from dirt, mildew and germs while not in use. Instead of packing them away in a plastic bag, consider canvas totes. The fabric allow air to breathe through to prevent germ build up when the toys are put up after play. Don’t forget to clean them when you’re done! Unless you are completely sure that you won’t get rained out on your trip, you should pack a dog raincoat even on your hike with your pooch! A wet dog will be an uncomfortable and smelly dog. Don’t just buy any old rain coat, though. Make sure you have the ability to let your dog try it on for size and comfort as well as rain protection before you pack it up! Cuts, scrapes and bug bites happen while exploring nature’s playground. You may very well know about antibacterial creams for yourself, but did you know you can use Neosporin for dogs? Once you clean a minor wound to prevent entrapping debris, you can add this beneficial gel or cream to stop infections and fast track healing! Make sure you don’t pick up the formula with pain reliever, though, as that can make things worse for your best friend! Now that you’re ready to hit the road to your favorite camping spot, you can truly relax or go on adventures with peace of mind for the safety, health, and fun factor that comes with having your dog by your side. «Brushing Your Dog – More Complicated Than You Thought!